Just click the “HD” button in the bottom right of the video. 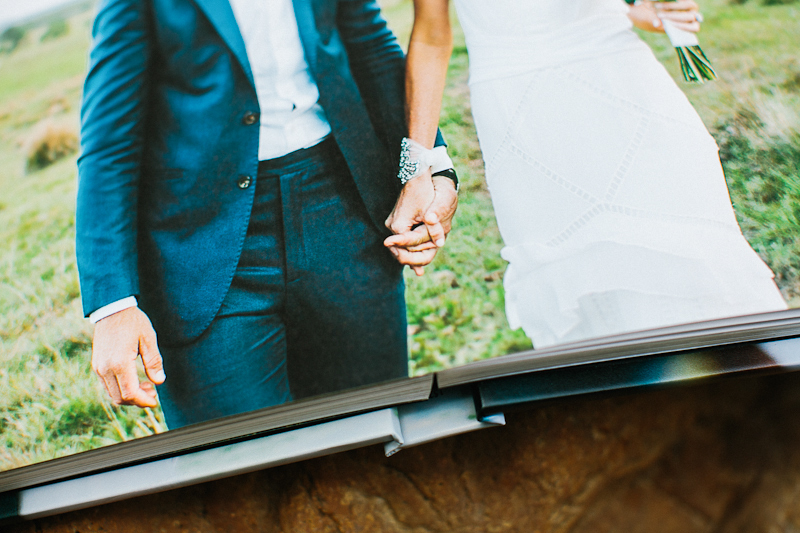 Fine art wedding albums are truly the best way of remembering your day. It is the keepsake of all keepsakes. 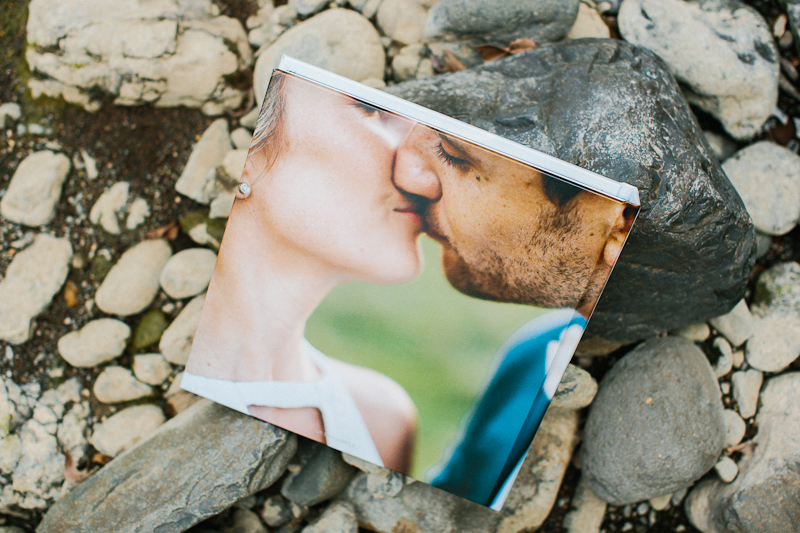 It is the rock for your memories when you’re weathered and gray and CD’s or DVD’s no longer exist. Does anyone remember VHS? No one would ever replace those, they said. I believe owning an album is an amazing thing. 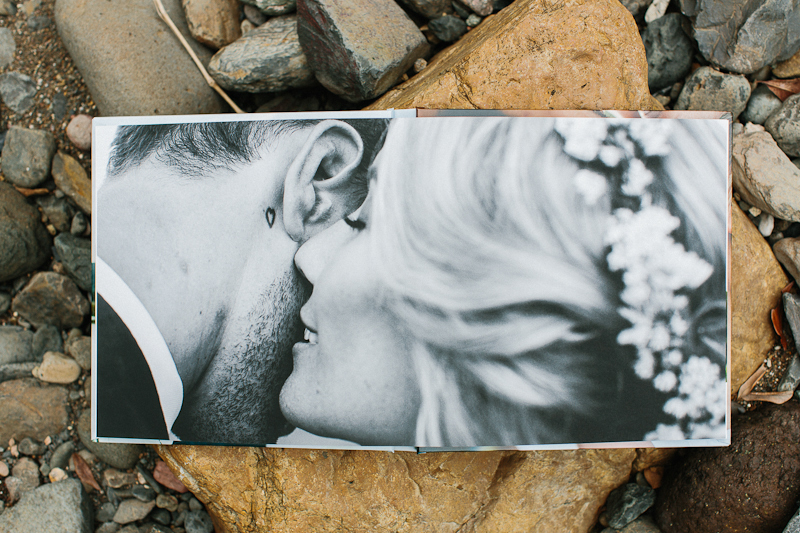 I print studio copies of most of the weddings I shoot, just for myself. It isn’t in a weird, creepy way, I swear. 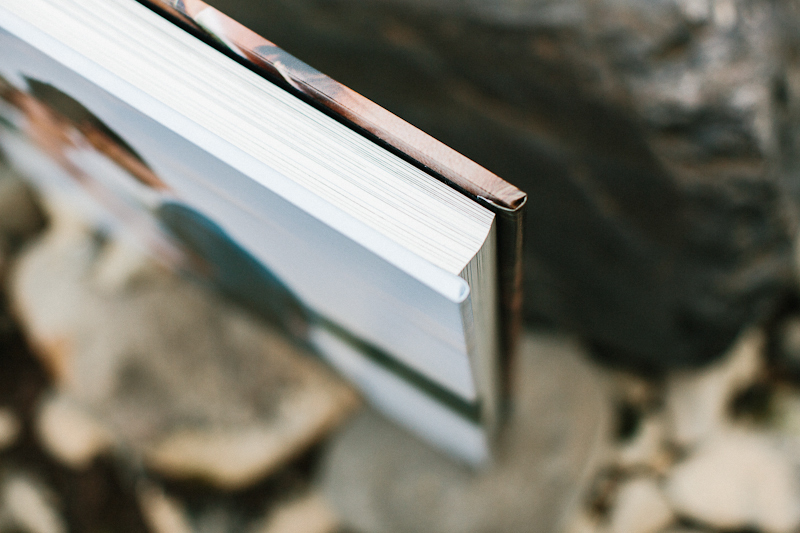 There is just something ethereal about gorgeous images printed on matte paper, hand-bound in a quality book that you can touch, feel and smell in all it’s delicate, decadent glory. 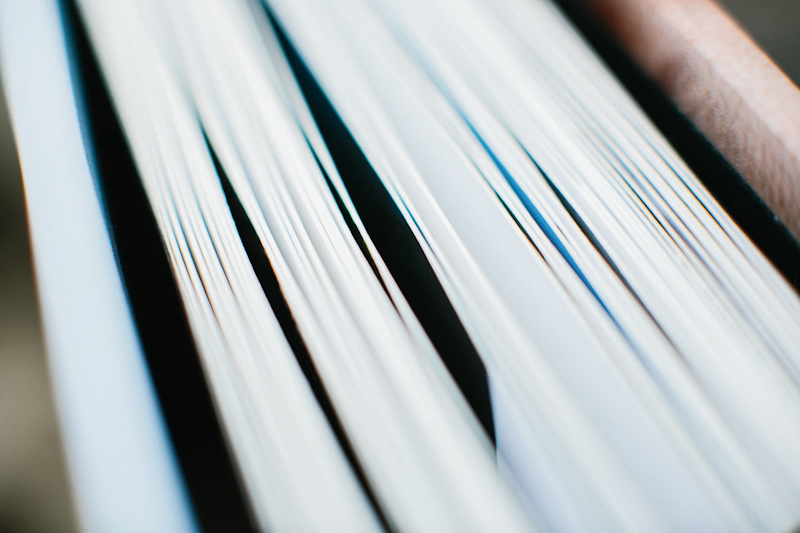 And the best part about the type we offer? They are seamless. No crease. They are high archival grade albums that will last until your grandkids are sick of looking at it. If you want the best preservation of your memories, this is it. No contest. Julian Beattie you are my Fonzie! 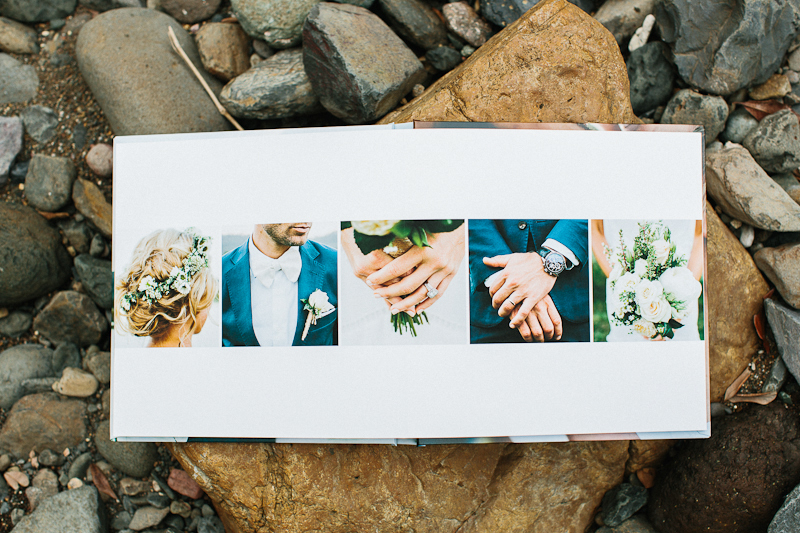 Love this – Love that even your photos of photos are art. Beautiful! 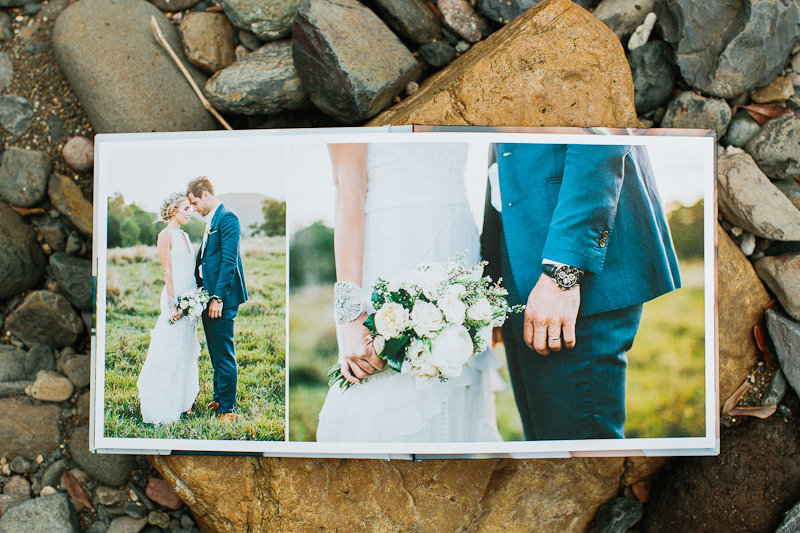 I wish my wedding photos looked like this! 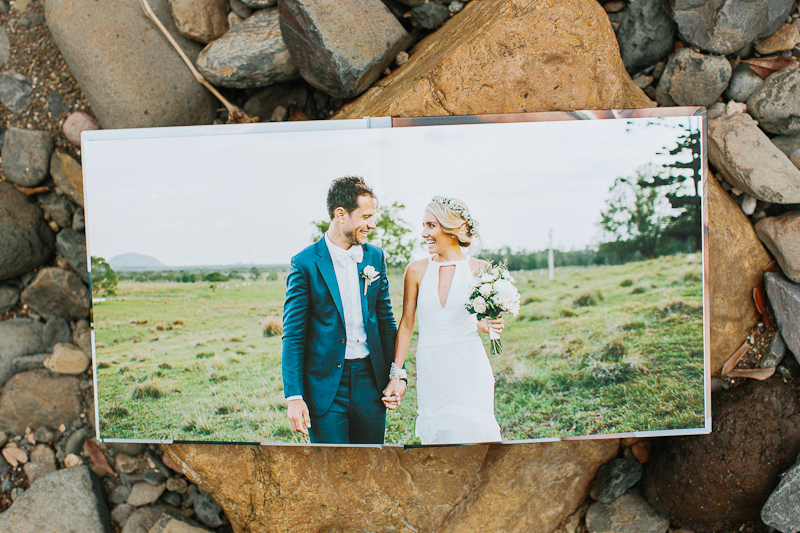 Mitch & Hannah // Cobaki Lakes, NSW. 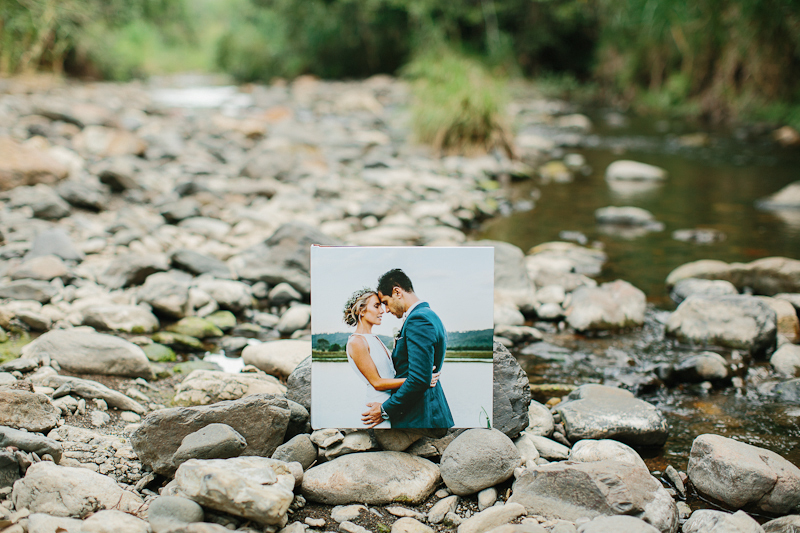 Michelle & Eric // Kurrajong Heights, NSW.